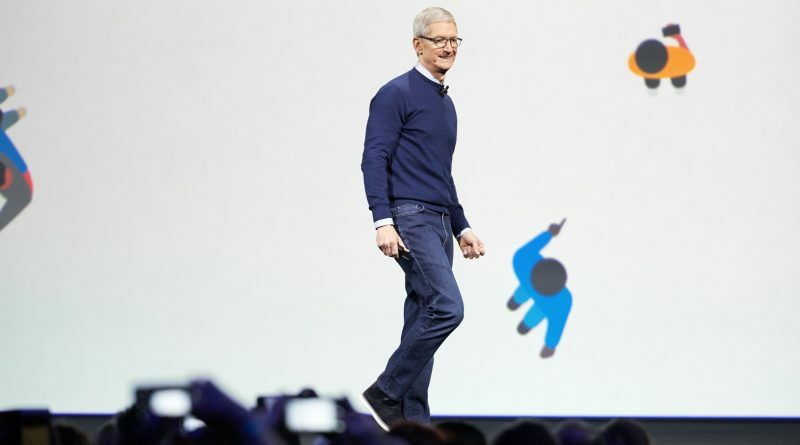 The WWDC keynote has been and gone, what we saw was one of the longest keynotes with a huge number of announcements. In recent years, Apple has kept WWDC purely about developers and software announcements. This year was different though, along with the usual software announcements, iOS 11, MacOS High Sierra, WatchOS 4 etc, we got several hardware announcements. The MacBook and MacBook Pros are being upgraded to the latest Kaby Lake processors, which should bring a decent speed boost along with power efficiency improvements. It didn’t stop there, however. The iMac also received a pretty hefty update. Also moving to Kaby Lake, Apple made a big deal about graphical power (iMacs now feature Radeon Pro graphics except for the entry level model) and along with the graphical improvements came talk of Virtual Reality, Metal 2 and even announcing that they have Unreal Engine and Unity now optimised and ready to take full advantage of the power of Mac. For developers this is huge, especially with Apple seemingly taking gaming and games development seriously. Then there was the iMac Pro, and absolutely monster of a Mac. Up to 18 cores of Xeon processing muscle will power the new beast which will land in December. The iMac Pro is aimed at pro users, partly to offer more power than the current Mac Pro can, but also partly to show intent. Apple has previously said that it is working hard on a new modular Mac Pro, but that won’t be released until sometime next year. The iMac Pro is an elegant solution that has enabled real power delivery much sooner which will undoubtedly go down well. All eyes, however, will be on the new Mac Pro when it eventually debuts. There were also changes to the iPad Pro, now coming in a new 10.5 inch variant along with the 12.9 inch version sporting the new A10X processor. It was a huge day and there is so much detail to cover, check back soon for the WWDC video analysis. ← File management coming to iOS11?